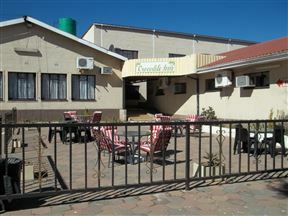 Crocodile Inn, Butha-Buthe Best Price Promise! 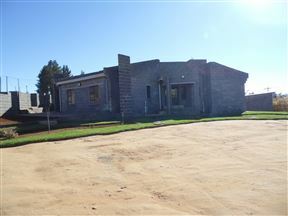 Motlejoa Bed and Breakfast, Butha-Buthe Best Price Promise! 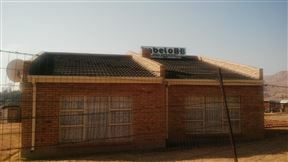 Motlejoa Bed and Breakfast now a Motlejoa Guest House is situated in Butha Buthe, central to all access points for both local- and foreign travellers. 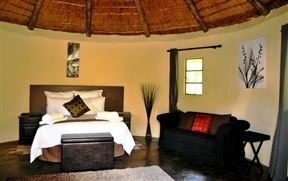 Kabelo Bed and Breakfast, Butha-Buthe Best Price Promise! With its unique design, Qhanolla Guest House is in demand by guests for its comfort and luxury.